BRYAN EATON/Staff photo. 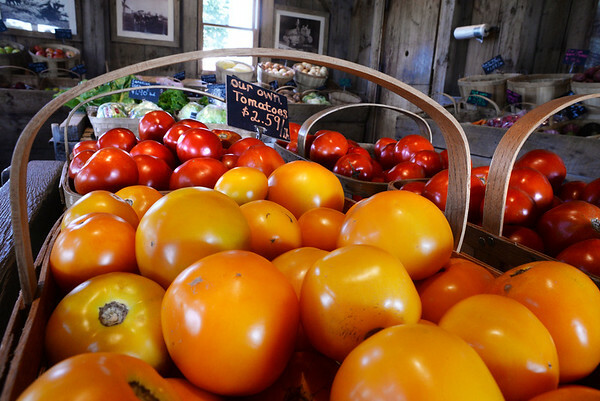 After corn, tomatoes are one of their biggest crops. They also sell their own grassfed beef.